Are you Elven? are you Fae? Are you Tuatha De Danann? "Tuatha de Danann" means tribe or Children of Mother Earth in Gaelic. We are recognized across the Earth and throughout the galaxies. We serve as guardians of beautiful planet Earth from local and multi-dimensional realms. Our people have appeared in Celtic mythology, fantasy and legend as Elven, Faery, Elementals, Divas, Merfolk, Dragon, pixie, animal totems, nature expressions, multidimensional starseeds and other archetypical beings in many forms. Those here have seen beyond the veil to multi-dimensional worlds. Those you meet here have the wisdom and courage to communicate with the natural, multi-dimensional world in an effort to discover ourselves, develop our skills and provide awakened consciousness and transformative magic for Earth and All Her Peoples. We welcome you here to be with those who understand you, who see what you see, who understand your gifts, and who are not afraid. We give you kinship in your transformative work. If you have felt alone, be assured that you are not. We are all holding an essential place here. Our work is to align with our Mother Earth and her power. You’re welcome here. 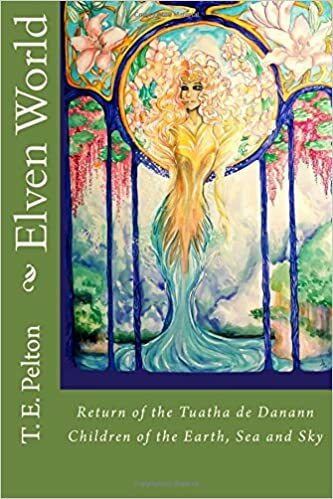 Elven World: Return of the Tuatha de Danann, Epic Celtic Fantasy-adventure on Earth and Otherworlds, based on the original Irish legend, Tuatha de Danann, Gods and Goddesses of Celtic Mythology and Fantasy Worlds. Learn the essence of each one and bring the wisdom of the Elven Masters into your life. 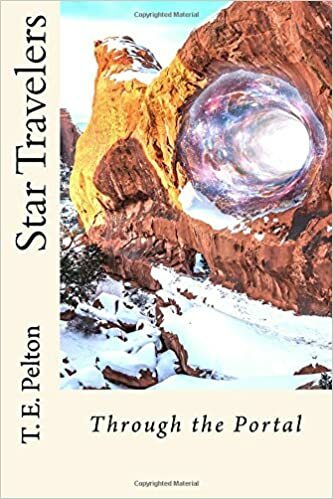 Star Travelers, Through the Portal The legend continues, opening portals to new worlds, space travel and restoring Earth to her pristine beauty. Each chapter illuminates one of the seven Hermetic laws. We listen to Nature's voice; attune to the song of the Sun, feel the whisper of the Wind in the trees, fly with the Eagle, feel the loving touch of meadow grasses, and dance through the sea in the moon's light. It is natural to feel kin with all beings on Earth and beyond, in the stars.